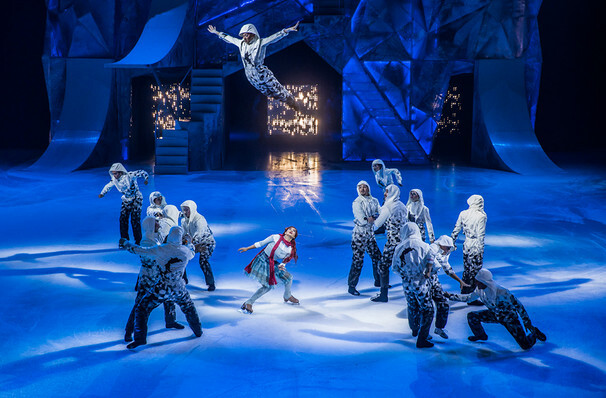 Cirque du Soleil present their 42nd show in a brand new production ON ICE! Why See Cirque Du Soleil - Crystal? The 42nd Cirque du Soleil show! They've conquered the air, the forest and even water over the past 30 years. Now they are about to tackle the ice, in an extravaganza that they've named... Crystal. Combining world-class skating, beautiful sets, costumes and awe-inspiring aesthetics, take a venture into your reflection to a world you have only ever dreamed of, and become who you've always wanted to be. 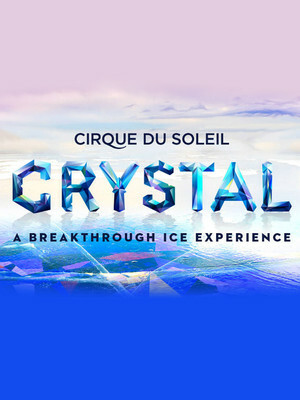 Skating on the edge of reality, Cirque Du Soleil Crystal is an ice experience like no other. A work of pure escapism, we follow a disenchanted young woman who is yearning for a life that is more exciting than her own. Shattering through a frozen pond, she enters a world so surreal, and full of possibility. At last finding the path that she was truly destined for, this enchanting new show encourages all of us to leave the beaten path to find our true footing in life. 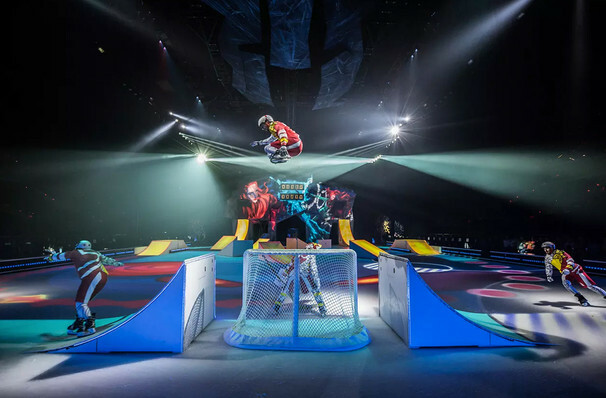 Combining death-defying slides, jumps, elegant skating and acrobatics, this is Cirque at its best - and forever pushing the boundaries. Why not see what's under the surface of your reflection? Sound good to you? 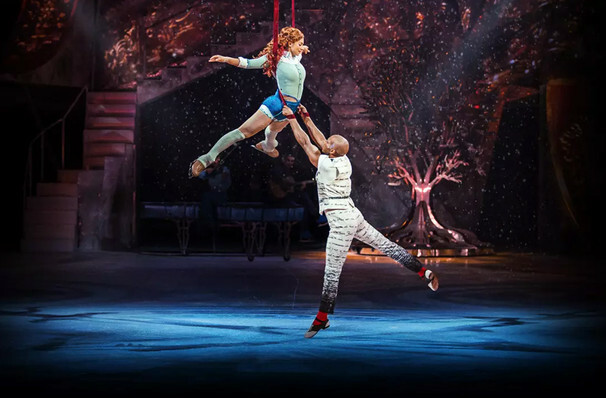 Share this page on social media and let your friends know about Cirque Du Soleil - Crystal at SNHU Arena. Please note: The term SNHU Arena and/or Cirque Du Soleil - Crystal as well as all associated graphics, logos, and/or other trademarks, tradenames or copyrights are the property of the SNHU Arena and/or Cirque Du Soleil - Crystal and are used herein for factual descriptive purposes only. We are in no way associated with or authorized by the SNHU Arena and/or Cirque Du Soleil - Crystal and neither that entity nor any of its affiliates have licensed or endorsed us to sell tickets, goods and or services in conjunction with their events.